"this app is great. I like the fact that helps with planning events. I myself am a wedding plainer and I think that this would be a great resource to me. Being a wedding planner can be a bit tedious at times and any help will be helpful. Any wedding planner or event planner will love this app. " 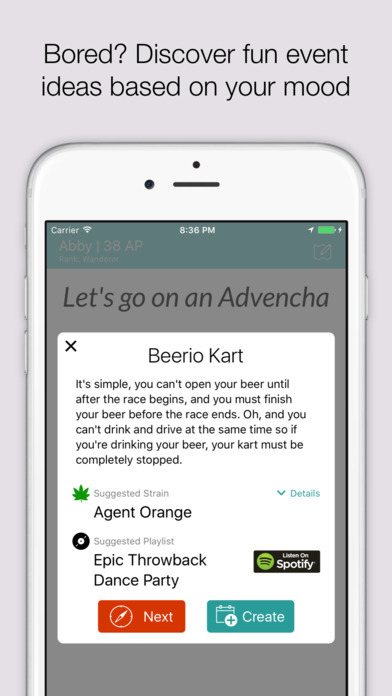 "I recently used the Advencha app to help me plan my daughter's Sweet 16 party. I love this app so much. It really helped me with everything, from location to theme to decorations. 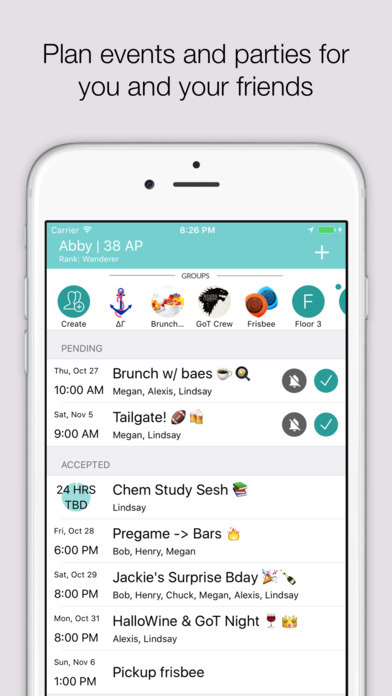 I would recommend this event planning app to anybody." 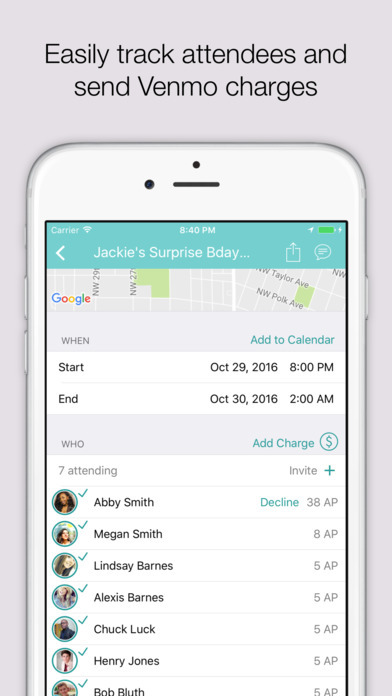 "While I think it's good to plan events, this seems to just be another thing to worry about when planning. I don't need an app for this- I just use paper and pen!" 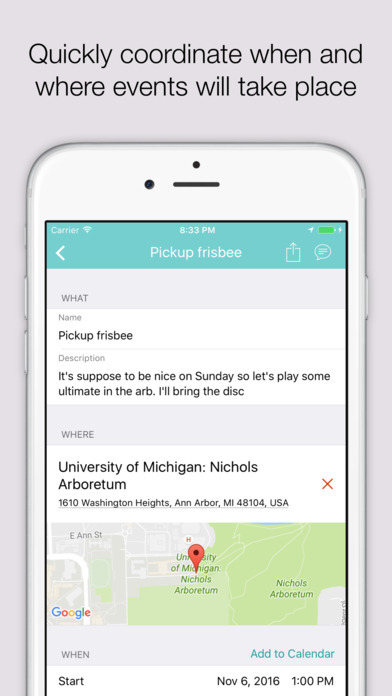 "This is a fairly new app but seems promising. 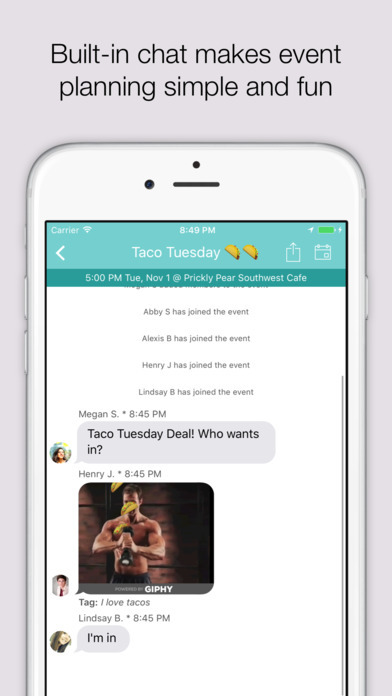 The chat feature for attendees is definitely a selling point. I like that it supports GIF and links to Spotify. " "Its a very good party planner it helps a lot, it has everything you need "
"horrible and helping me plan a party"